THE HAUNTING IS THE DEFINITION OF TRAP ROCK. A dark colored, fine grained, extrusive igneous Rock n' Roll from New York City, USA. A stone’s throw for a New Aesthetic, taking the best of hard rock elements and combining them with the needs of a modern youth and electronic vibes. Vocalist, Tom Opiela, creates an honest, punchy, and beautiful thematic performance with his writing; alluding to current trends, while balancing a good influence of early 90's-'00's Rock! The "Core Four" of Tom, Colin, Craig and John, remind many industry folks of early Linkin Park; whereas the group holds strong to their loving rock roots, but amalgamates with the ever-changing music scene, offering a new flavor of the universal genre. Much like a new lava exits the core, flows, and eventually cools back into the earth, becoming a permanent part of the scene. The Brooklyn group is creating a New Aesthetic and energy in their concert. You will sweat, you will thirst, you will jump, and you will most importantly, use your brain! As a Kobalt company, with offices around the world, AWAL is at the forefront of technology, empowering artists, and driving transparency across the industry. AWAL’s roster ranges from new, breaking artists to global successes, including Lauv, R3HAB, Tom Misch, Bruno Major, The Wombats, VÉRITÉ, Nick Cave & The Bad Seeds, Yung Lean, and as of Summer 2018, The Haunting. The Haunting became a Moniker Guitars sponsored artist in January 2017. Since 2012, Moniker Guitars has been building custom electric guitars and basses that with their team of dedicated guitar enthusiasts, musicians and luthiers at their shop in Austin Texas. The Haunting and C&C partnered in March of 2017. 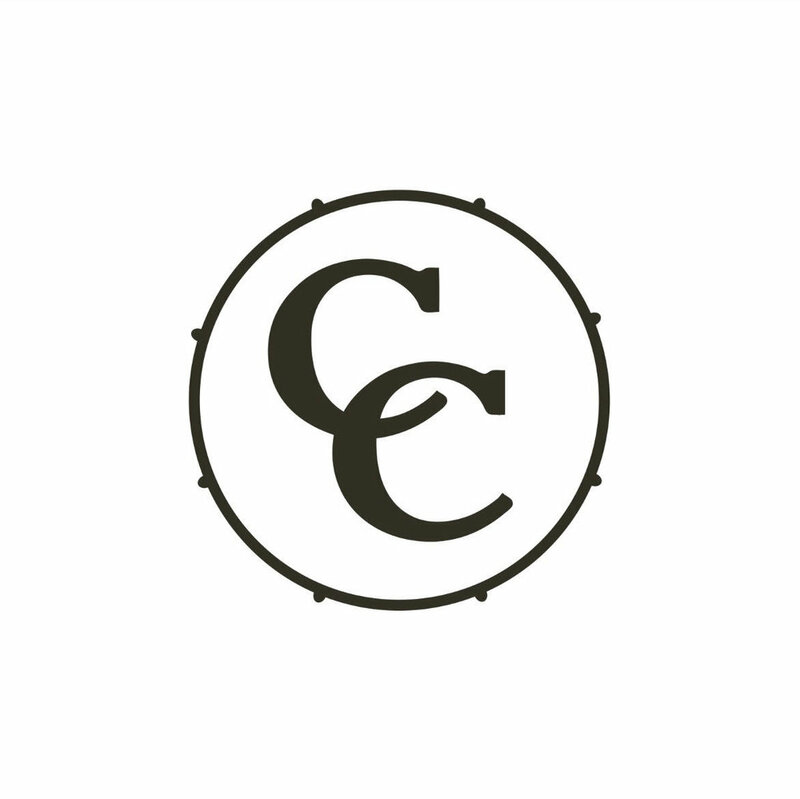 C&C Drum Co. is a small, independent company based in Gladstone, Missouri, comprised of musicians and craftsmen who share a common bond: the love of music. This bond connects them to their drums and the people who play them. They've never tried to be the flavor of the moment or cater to the latest whim. Their goal has always been to build something of lasting value. They are dedicated to making the best drums they possibly can—drums that will outlive them to become a legacy. The Haunting became a Soultone Cymbals endorsed artist in early 2017. Soultone Cymbals craft superior sound, feel and performance with excellent artist support for today’s most demanding performers.